Snap Inc., Snapchat’s parent company, is having a great second day of trading. The company, which debuted on the New York Stock Exchange yesterday, opened with the IPO price of $17 and finished the day at $24.48. 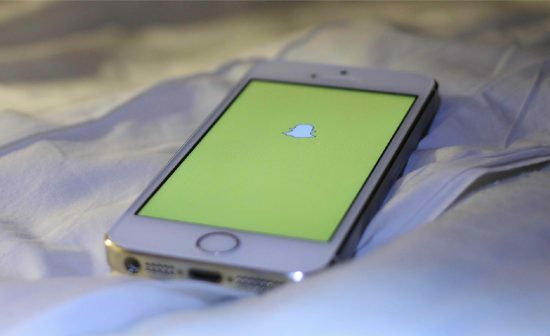 This means that Snap Inc. saw a 44 percent premium during its first day on the market. Not everyone got the chance to purchase Snap Inc. at its opening price of $17. The IPO price was reserved for a smaller group of investors. Most investors didn’t have a chance to buy stock in the company until today when it opened at $24.48. per share. Snap Inc., like many other social media companies, waited a while to go public and it seems it picked an odd time to do so. Snap is still in what investors would call the monetization phase of the company. Snap’s growth has slowed down and the company is fairly unprofitable. That didn’t stop people from investing in Snapchat Inc. during its first day on the market. Snapchat isn’t the first social media company to go public. Popular social media sites like Twitter are traded publicly. Facebook’s Mark Zuckerberg made the news a few years ago when he finally opened Facebook Inc. up to the NYSE. On Facebook Inc.’s first day on the market things went rather slow. Facebook’s most significant growth was in the months that followed. Unlike Facebook, Snap Inc. did not have a slow first day. It blew up and almost grew 45 percent during its first 24 hours on the market. This could be a good or bad sign. Snap Inc.’s debut on the market practically mirrors what happened when Twitter went public back in 2013. So, will Snapchat Inc. see the same fate as Twitter is seeing now? Will it fizzle out? Well, many analysts are estimating that the photo-based social media may even surpass Facebook Inc. on the stock market. However, it is possible that trading of the company will die down in months to come. Whatever the outcome of Snap Inc.’s time on the stock market, one thing is for sure. There is an all new era coming to trading. It is likely that you will see more apps, websites and tech-based companies becoming available to invest in on the NYSE. The future of investing lies with companies that are willing and able to stay trendy and cater to younger audiences. What do you think about Snapchat Inc.? Would you invest in a social medium? It seems there is a new social media presenting itself to the world every day. Many investors see this as a new area in which they can invest their money while others see the changes as red flags. When it comes to Facebook Inc, investors are worried that newer social media sites will displace Facebook. Some studies have shown that many teenagers were no longer using Facebook but were instead using Instagram and Snapchat. Will Facebook fall into our not-so-distant memory like MySpace or will it stay afloat? A new study shows that Facebook isn’t likely going anywhere. 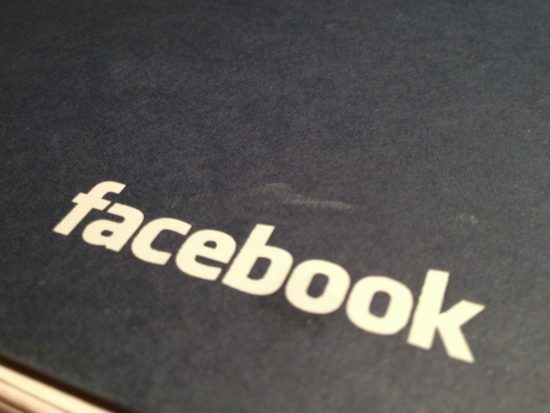 Are other social networking sites actually impacting Facebook’s growth? Not really. Facebook Inc (NASDAQ:FB) and its owned properties (including apps like WhatsApp and Instagram) take up the top four slots for app downloads in most months. In August, the top four most downloaded apps were Facebook, WhatsApp, Messenger and Instagram. They were followed by Snapchat, Uber, YouTube and Spotify. Investors have been concerned about apps like Snapchat sneaking up on Facebook and making the website obsolete. Although there was a slight deceleration in the daily active user growth during the second quarter this year, analyst Anthony DiClemente and his team said engagement on Facebook is maintaining. The team of analysts also noted that Facebook Inc’s mobile app has been steady over the past six months and has 25 percent higher user time than Snapchat (its main competition). Instagram, the photo-sharing app, is an app created and owned by Facebook Inc. Although Snapchat has been downloaded a ton since it was created, Instagram is still topping Snapchat in terms of app downloads each month (last month especially). In August, Instagram released “Instagram Stories,” which is a direct shot at competing with Snapchat. Facebook Inc has its targets set on Snapchat because the app led in app downloads, ahead of Instagram, in February of this year. Since then Facebook Inc investors have been nervous about Snapchat’s affect on Facebook. However, app downloads for Snapchat have declined every month in the last three and Instagram has been claiming the lead once more. 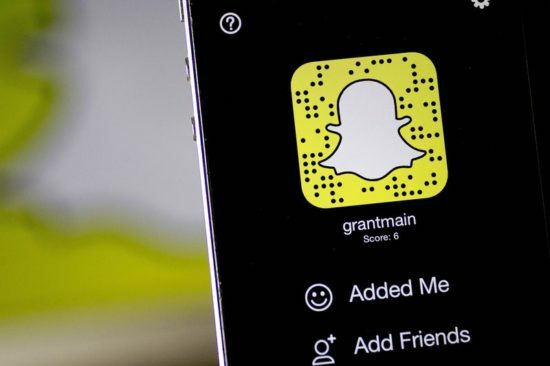 The findings of DiClemente and his team of analysts should comfort investors because it shows that the concerns surrounding Snapchat are overblown. Additionally, Instagram’s “Instagram Stories” is believed to have worked well in taking some users back from Snapchat that it had lost. This proves that Facebook Inc is able and will be able to defend itself against the heavy competition in the social media world. Will Facebook Inc Stay Afloat? Does Facebook have anything to worry about? It is not likely that any social media site will surface that will put Facebook out of business. Besides, Facebook Inc’s innovative team continuously thinks of new ways to better the websites and apps it owns each and every day. Like with the creation of “Instagram Stories,” the team will continue to find ways to compete with other SoMe apps and sites. Apps owned and operated by Facebook Inc account for 30 percent of the mobile data usage in the United States each day. Although some investors may be a bit wary about Facebook Inc’s ability to stay afloat, the company’s apps continue to be the most popular and FB continues to perform well in the market. On Friday afternoon, shares of Facebook Inc (NASDAQ:FB) edged upward by 0.28 percent to $128.71. Would you invest in Facebook? Snapchat is barreling into the advertising age and will go live with paid ads on its site by the end of the weekend. These ads are guaranteed not to be “creepy.” To deliver on that statement, Snapchat ads will be different from it’s social media predecessors. Snapchat originally revolutionized the social media forum by offering messages that “disappear.” A one-of-a-kind idea that many people find appealing. This mode of communication is most popular among teens, with over 50 percent being 17 and under. With that being the main demographic, the company wanted to assure its users that the ads would be tasteful. It is also changing the way ads are run on a social media site. While the ads will be appearing on the site, the member will have the option to view the ad. Just like any other “snap,” if the member views the ad, it will disappear immediately afterward. If they choose not to view it, it will disappear within 24 hours. “We want to see if we can deliver an experience that’s fun and informative, the way ads used to be, before they got creepy and targeted. It’s nice when all of the brilliant creative minds out there get our attention with terrific content,” says Snapchat. Snapchat is also one of the most upfront social media giants because it admits the reason for the ads if purely financial. But it wants to assure its users that any revenue it earns through the ads will be used to supply users with awesome content and awesome products. The company has shown great potential, with 500 million stories being read per day and over 700 million “snaps” disappearing daily. This has brought in a lot of investors including Kleiner Perkins Caufield and Byers and Yahoo to name a couple. This would make the move into on site ads an appropriate next step to attempt to bring in revenue. This announcement comes on the heels of hiring former Facebook Executive Mike Randall earlier this year. He has been tasked with the company’s advertising partnerships. The plans were presented by the Snapchat COO at the Advertising week conference held this month in New York. It also comes after thousands of photos, some of them nudes, from Snapchat were leaked on the Internet. The company blamed the photo leaks on unauthorized third-party apps users used.